The 8th of October is of course International Octopuppy Day. 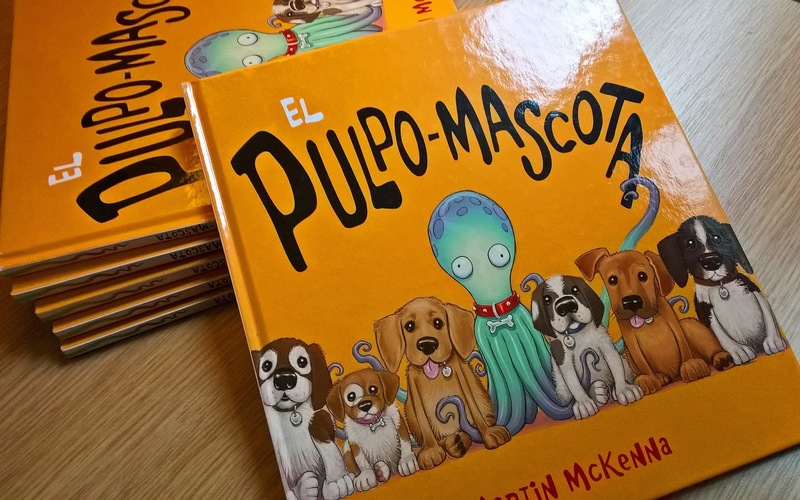 As well as all the many amazing events taking place globally around the world in many countries, I thought I'd mark this special day here with a photo of some copies of the Spanish language edition of The Octopuppy, published by Anaya. It can be found on their site.